The Comptroller-General of Customs, Col. Hameed Ibrahim Ali (Rtd) has directed operatives of the Headquarters Compliance Team and Federal Operations Units to compliment the resident officers of land borders to effectively beef up security and enforce the Federal Government policy on non importation of vehicles through the land border. 2. He said apart from being a statutory function of NCS to implement Government Fiscal Policies, as Nigerians, the advantages and opportunities inherent in the policy is a motivation to ensure compliance. 3. Regrettably, despite Nigeria’s bigger and more equipped port facilities, statistics has shown that more than 90% of vehicles imported to neighbouring countries are normally on transit to Nigeria market. Though duty rates chargeable for motor vehicles at both land borders and seaports remain the same, importers of these vehicles exploit the informality of land border trade, since they are not usually manifested for Nigeria ports to either smuggle through the porous border or compromise some Customs Officers and that of other agencies to short change the nation. 4. The CGC charged the anti-smuggling squads to ensure total blockage such that no desperate vehicle importer gets his or her to smuggle in the trapped vehicles. ii. Creating business and job opportunities with the eventual emergence of bonded car parks for vehicles around the country. This will also lead to the emergence of bank branches and mechanic villages around the bonded car parks, with job opportunities for Nigerians. iv. Higher revenue for the three tiers of Government to discharge their responsibilities to Nigerians. vi. 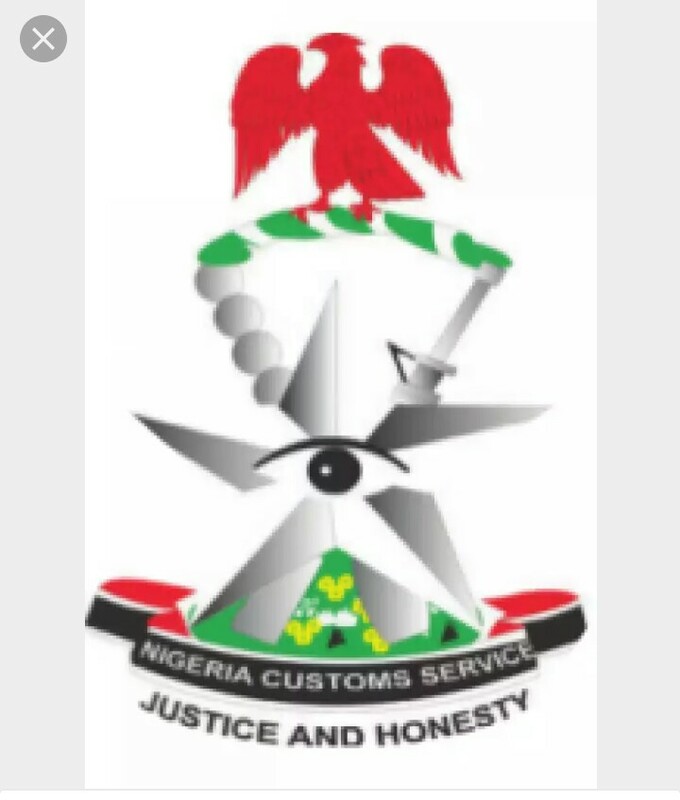 Assurance of duty payment for vehicle buyers giving more confidence on the road without Customs interception. vii. High volume vehicle cargo can lead to Government/Port Handlers engagement that will reduce handling charges. 5. Curiously, Nigerians are being told that over 10,000 vehicles are already trapped ten days into the enforcement of the policy when statistics shows vehicles properly imported through the land borders from January 2014 – 31 December 2016 was only 209,691 with N38,551,569,751.00 paid as duty. Smuggled vehicles seized within the same period was 5,998with duty paid value ofN10,271,734,415.36. 6. Beyond revenue loss, allowing a system that is fraught with security implications in our present fragile security situation will not be a patriotic thing to do. 7. 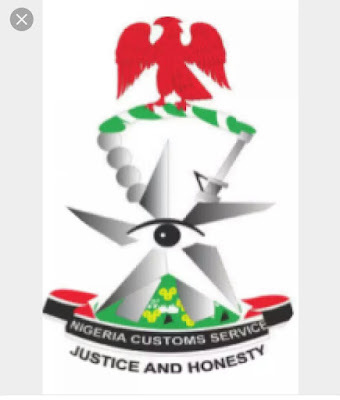 Stakeholders are therefore enjoined to see the inherent benefits of the policy and cooperate with the Nigeria Customs Service as personnel strive to implement the fiscal policy of Government.